We are used to seeing animals retain a certain color or shade due to environmental and evolutionary reasons. These natural colors associated with animals work best for the breeds and help them survive in the long run. But just like how humans are born with all kinds of defects and oddities at the time of birth, there are numerous animals that tend to stick out from their particular groups due to their unique colors. Here is a list of 10 animals that have been born with distinctly different colors, making them unique and special in their own right. 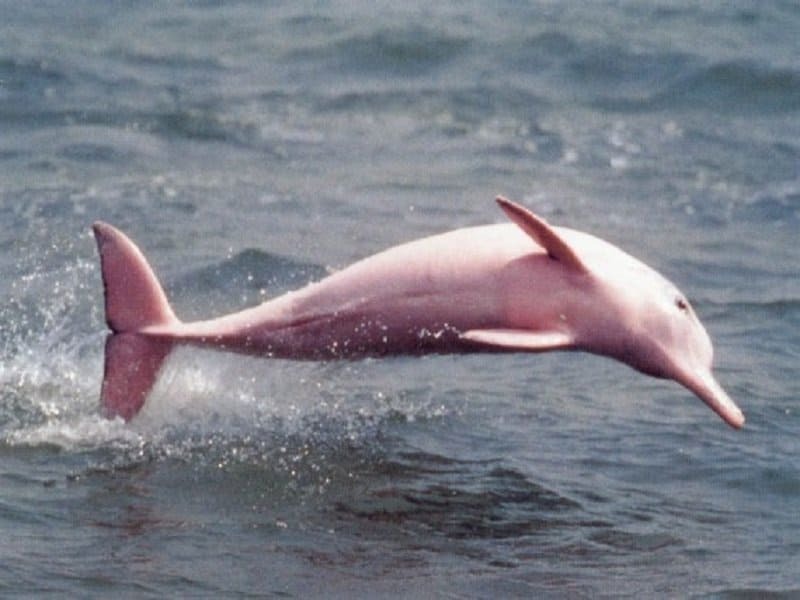 Most dolphins around the world come in shades of black, white and grey, but the Amazon river dolphins can be seen in a highly distinguished shade of pink. Dolphins are already one of the most popular and intelligent mammals in the world, but seeing them in a shade of pink makes them even more adorable. ‘Snowflake’ – the Gorilla, was a regular celebrity in the Barcelona zoo in Spain. 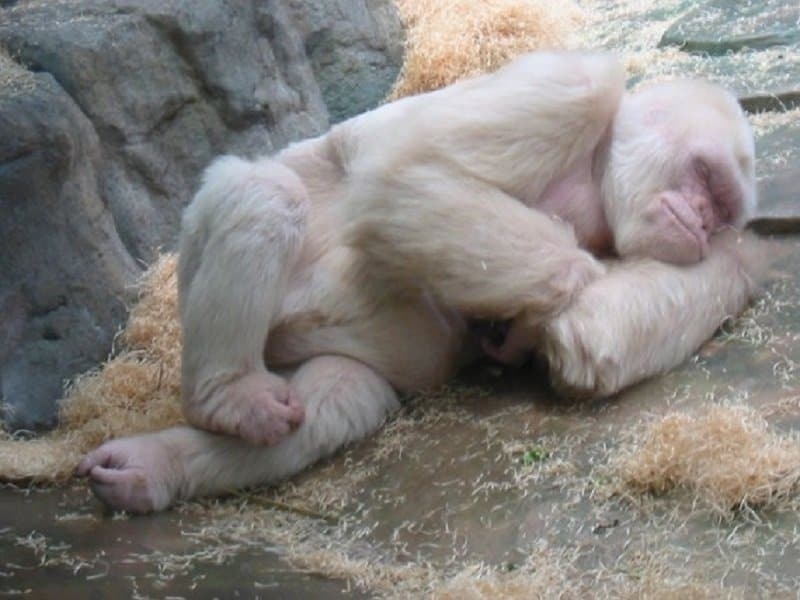 He was a rare albino gorilla, a condition that made his fur turn entirely white. This western lowland gorilla was extremely popular around the world, making you wonder if being born with a discoloration is a gift or a curse when you are an animal. It is a well-known fact that pigeons aren’t exactly the most respected birds in the world. They tend to poop a lot, mostly on your car or on your clothes when you are heading someplace important, and they are recognized as disease-carrying pests. An artist in Venice decided to give these poor birds a makeover by painting a few with a variety of colors and setting them free in Venice. 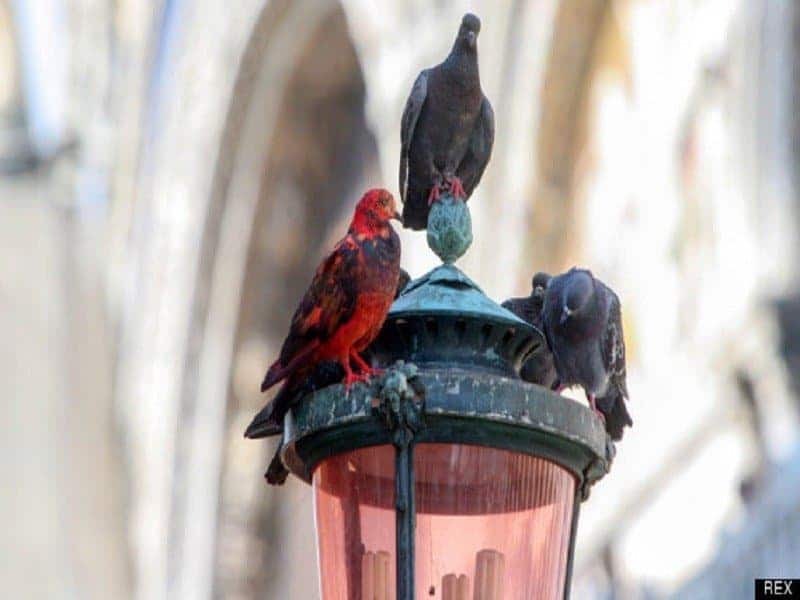 If you ever thought that going to Venice would be a great way to learn about art, be warned that colorful pigeons do not qualify as an experience. Tic, Tac and Toe are three white ravens that were rescued in the county of Durham and brought to the Weardale Animal Santuary. 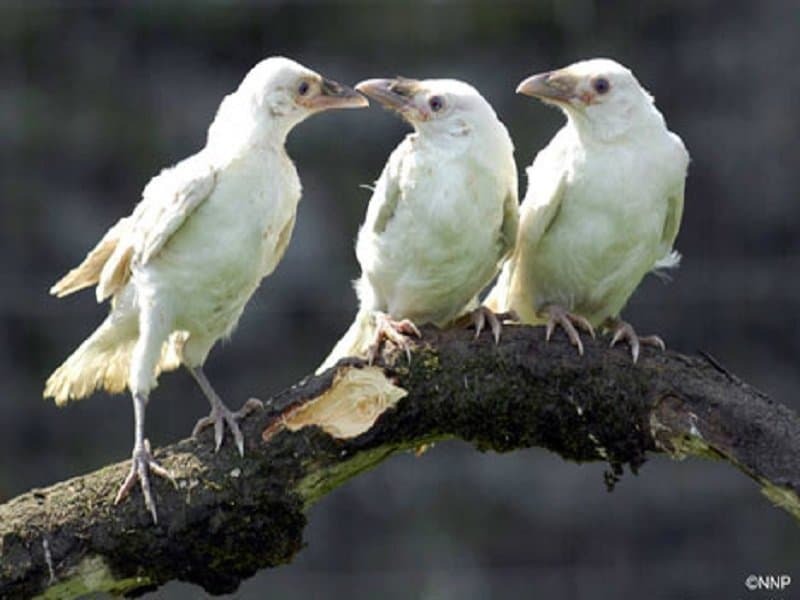 These three white ravens shocked scientists and zookeepers with their unnatural color and a lot of studies are currently centered around these birds. They were also apparently attacked by other ravens due to their strange color, but at least they are safe now. Squirrels are one of nature’s fuzziest and cutest creations. 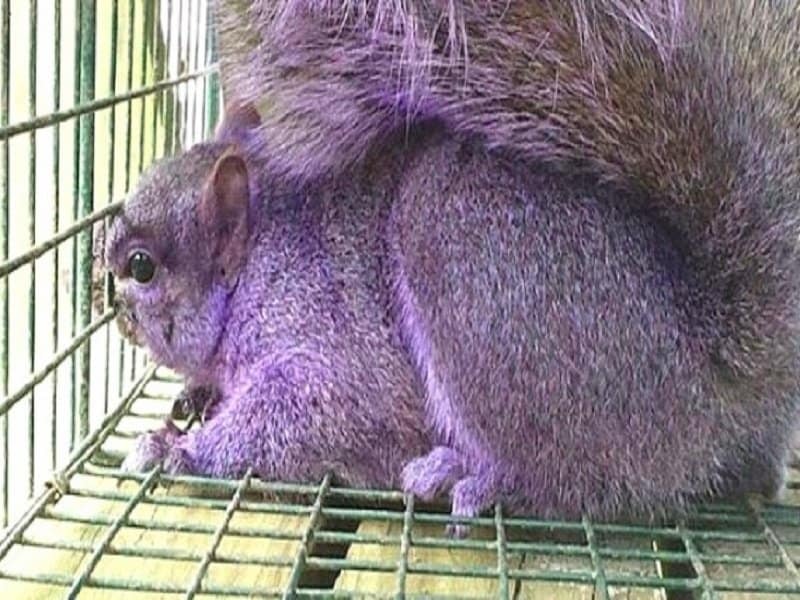 These furry creatures usually come in two colors – red and grey, but there have been several reported cases on squirrels being found in shades of purple under natural conditions. Scientists are still unsure about why these special squirrels can be found in such a radically different shade. This is not your pet goldfish returning from the toilet bowl to extract some revenge for the flush, this is just the natural process of discoloration that some goldfish experience. 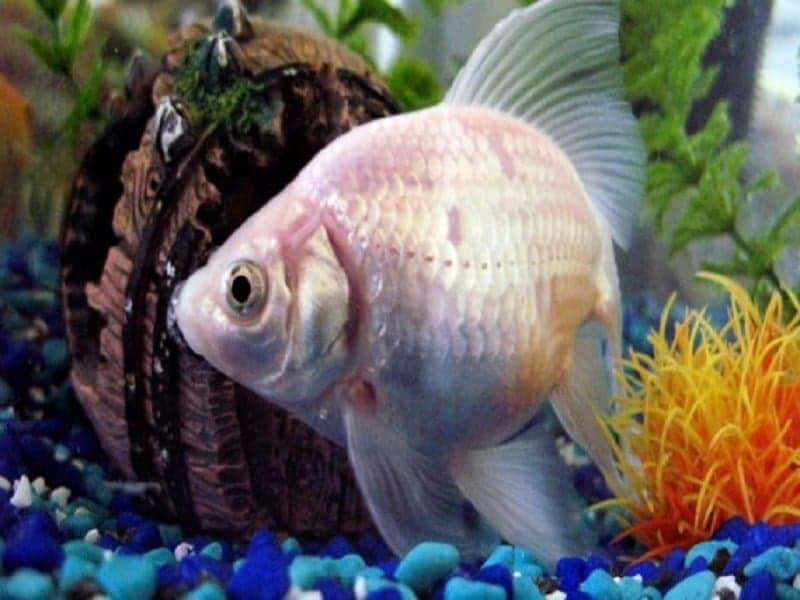 They tend to lose their ‘gold’ over a period of time and turn into all sorts of different shades, including becoming pale white, which is when they are referred to as ghost fish. 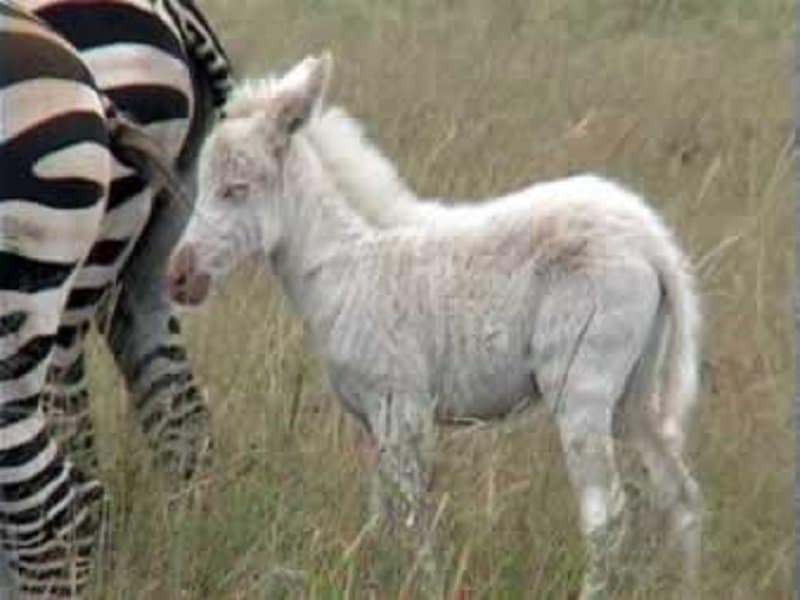 Have you ever wondered if a Zebra is white with black stripes or black with white stripes? Well this stripeless zebra manages to answer the age old question for everyone. 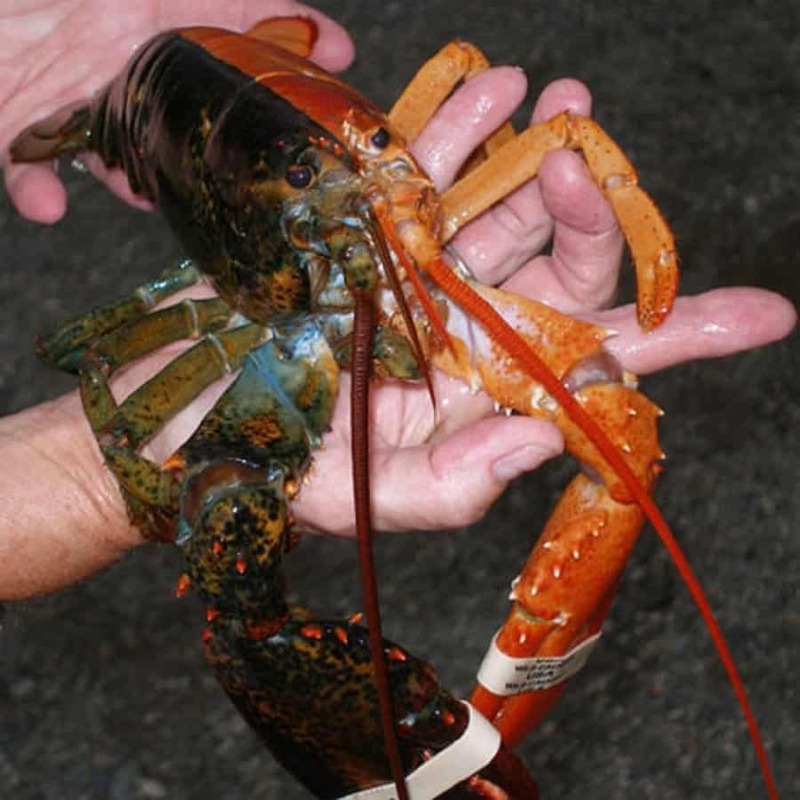 ‘Two-face’ — the two-toned lobster is probably the rarest uniquely colored animal on this list. There is only a one-in-fifty million odds of a lobster being born with these two shades and two-face hit the jackpot, thereby keeping him away from an actual cooking pot. If you thought that white tigers were a rare breed of animal, imagine how rare a black white tiger must be! 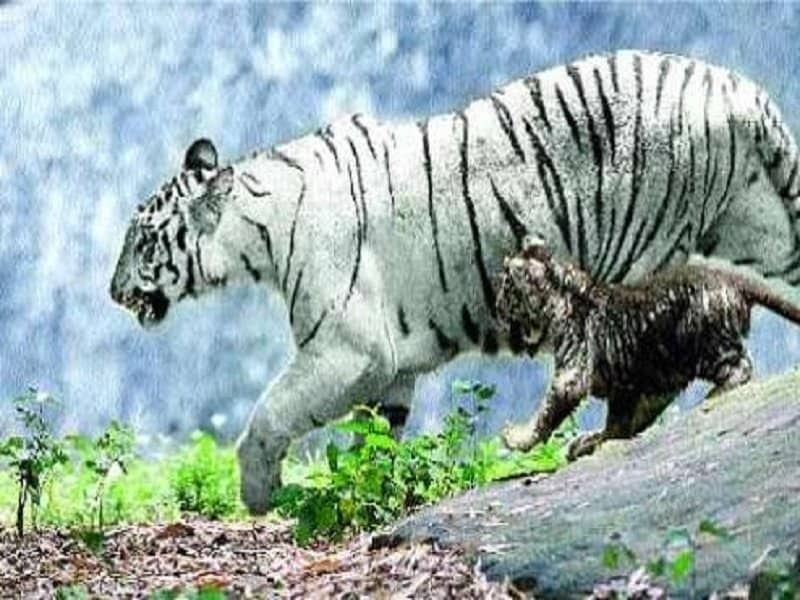 This rare picture captured of a black white tiger cub is extremely popular and scientists blame genetics for the animals unique color. The internet does love cats and kittens, but ‘Venus’ the kitten, threatened to break down servers when its picture started circulating the web in 2013. 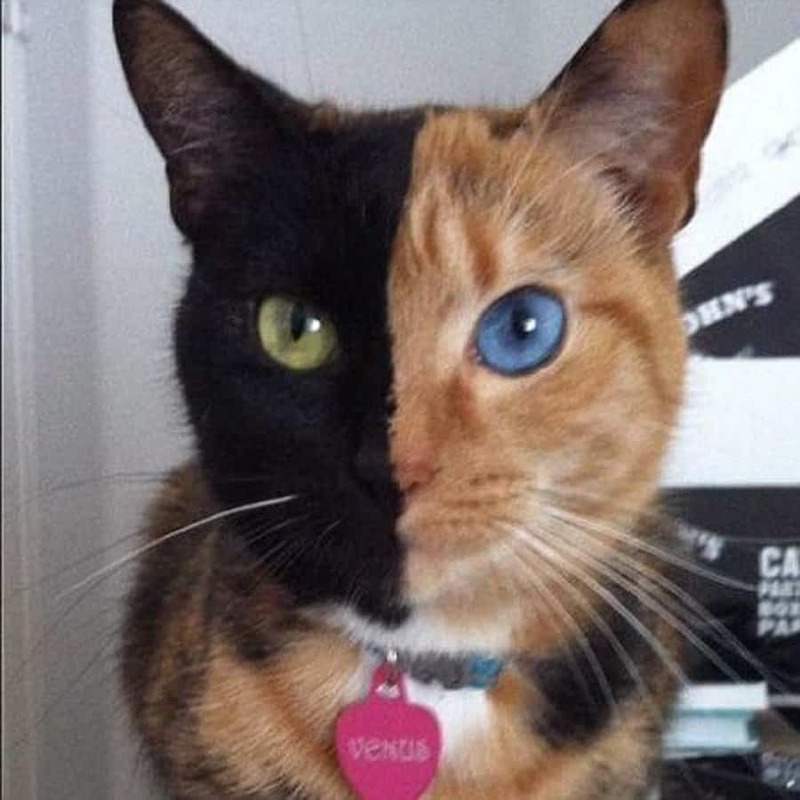 Not only does this kitten have two completely different shades of color on its face, split right down the middle, it also has two different shades of colors in its eyes, making it a truly unique pussycat.